Reinhardt Strydom (born 16 June 1977 in Cape Town) is a South African-born Irish cricketer. He is a left-handed batsman and a left-arm medium-fast bowler. 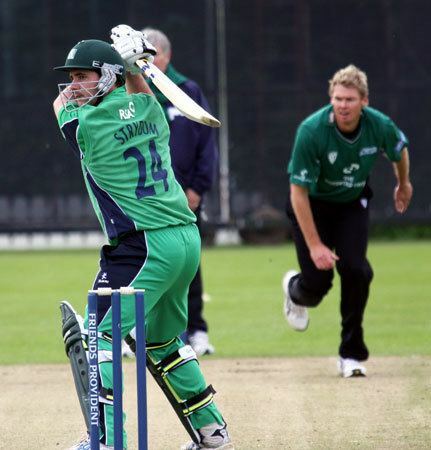 He made his ODI debut for Ireland during their tour of Bangladesh in March 2008.